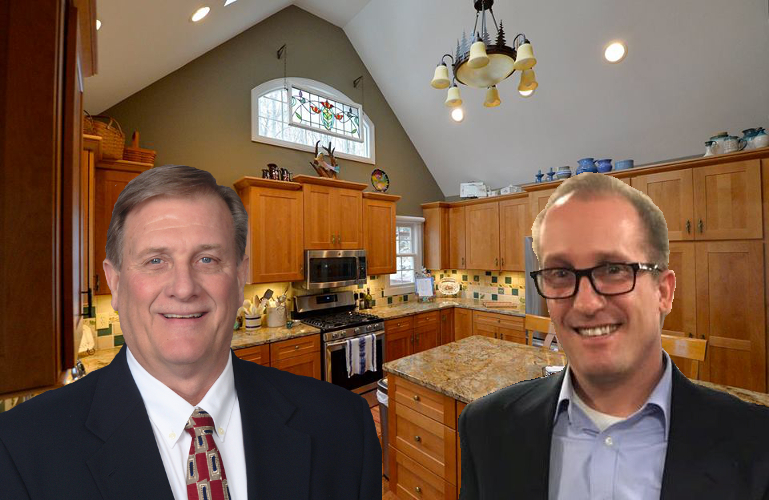 Indianapolis, IN, February 16, 2017	(Newswire.com) - ​Gettum Associates, a full-service, Indianapolis area home remodeling and design-build contractor announced today that the company is celebrating it's 30th anniversary. Since day 1, Gettum has specialized in helping Indianapolis area homeowners transform their houses into their dream homes! They do this by combining design capabilities with the expertise of remodeling project supervisors and carpenters to provide a one-stop shop to alleviate the headache and frustration of coordinating with multiple contractors. Gettum Associates was founded in 1987 by Phil Gettum, who caught the remodeling bug while working for his uncle. “I learned so much in my 10 years working for my uncle. So much in fact that I got the fever to try it on my own,” says Phil. 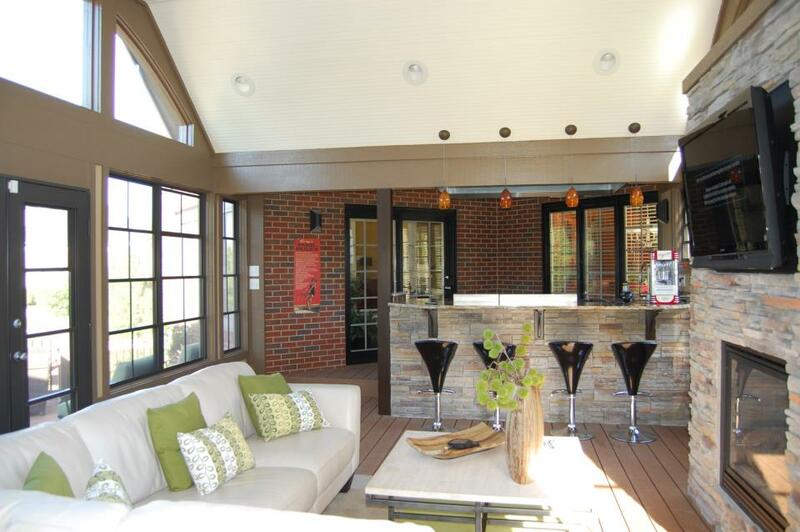 Phil actually began in the industry by building new homes, but refocused on remodeling after winning the Better Homes for All America Award from Better Homes & Gardens in 1993, when Gettum Associates designed and built The Center Piece Home for The Home Show. A lot has happened since then, including having Gettum projects featured in Remodeling Magazine, Metal Homes Digest,The Star News, and Indianapolis Monthly. 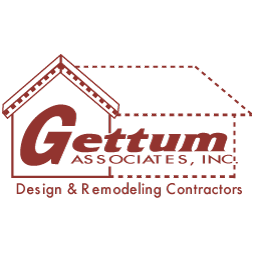 In 2000, Gettum Associates, Inc. was recognized as one of the top remodeling companies in the nation and was inducted into the BIG 50 Hall of Fame by the editors of Remodeling Magazine. In fact, remodeling has become a family affair, as Phil’s son Jason officially joined the Gettum team in 2000 after graduating from college. He began working with the sales and design departments before becoming Vice President of the company in 2010. In 2012, Jason was awarded “Forty under 40” by Professional Remodeler magazine. Most recently, he was nominated the 2016 Remodeler of the Year by the Builder's Association of Greater Indianapolis (BAGI). 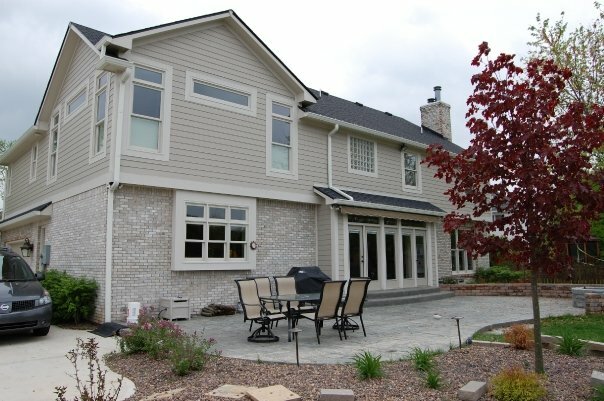 Throughout the 30 years of working in Indianapolis, Gettum Associates remained focused on turning customer’s dreams for their homes into reality. “It’s really gratifying to be able to say that we’ve been serving our Indianapolis neighbors for 30 years now,” Jason notes. “We really appreciate the trust that people have shown us over the years by allowing us to work on their homes, and we’re so proud of the results, smiles and thanks we’ve received in return. Myself and the whole Gettum team are excited to continue renovating homes and see where the next 30 years take us!" Gettum Associates will continue to stand by their work, as they’ve done for the last 30 years, offering a 5 year workmanship guarantee and firm guaranteed pricing on all design and remodeling work. As a full-service, Indianapolis area home remodeling and design-build contractor, Gettum Associates have completed hundreds of remodeling projects around the Indianapolis, Indiana area. The company does projects of all sizes and handle each remodeling project from start to completion. 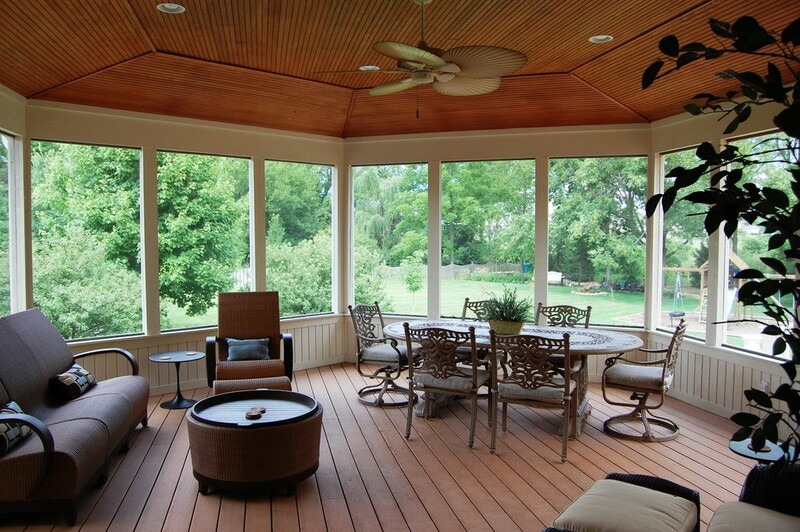 From room additions, sunrooms, Eze Breeze porch enclosures, great rooms, siding, roofing and porches to kitchen and bathroom remodeling, Gettum has the experience to get projects completed on time and on budget! If you're an Indianapolis-area homeowner and want to plan your home remodeling project, get in touch with Gettum Associates, Inc. for a Design Consultation by calling 1-317-542-3853, visiting www.gettum.com, or sending an email to remodel@gettum.com. Remodel your Indianapolis home the right way with quality kitchen, bathroom, basement remodeling, decks, porches, exterior remodeling and home additions. Full design build remodeling solutions by Gettum Associates. 4984 W Smith Valley Rd.